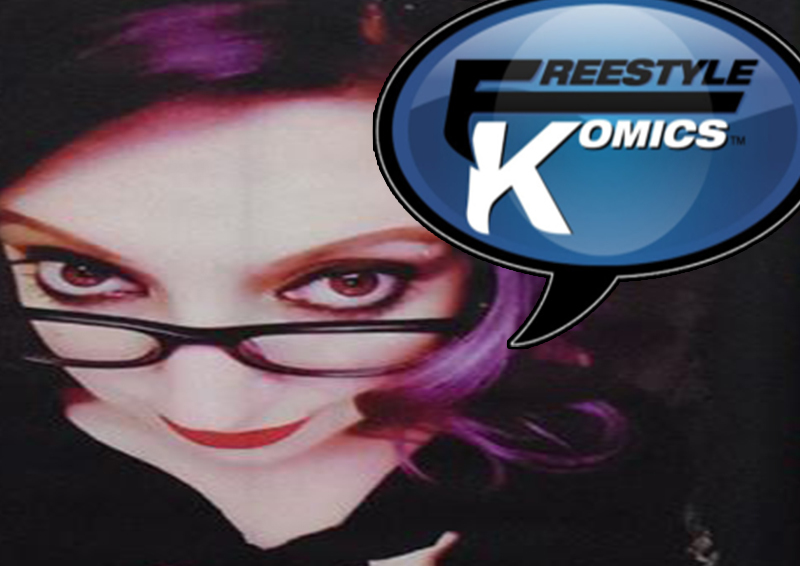 Freestyle Komics snags Stefani Manard! – INDIE VOLT! Psycho Path writer will take on Vigilance. On the 26th of September, Freestyle Comics announced Stefani Manard as the new writer of on the comic series Vigilance. 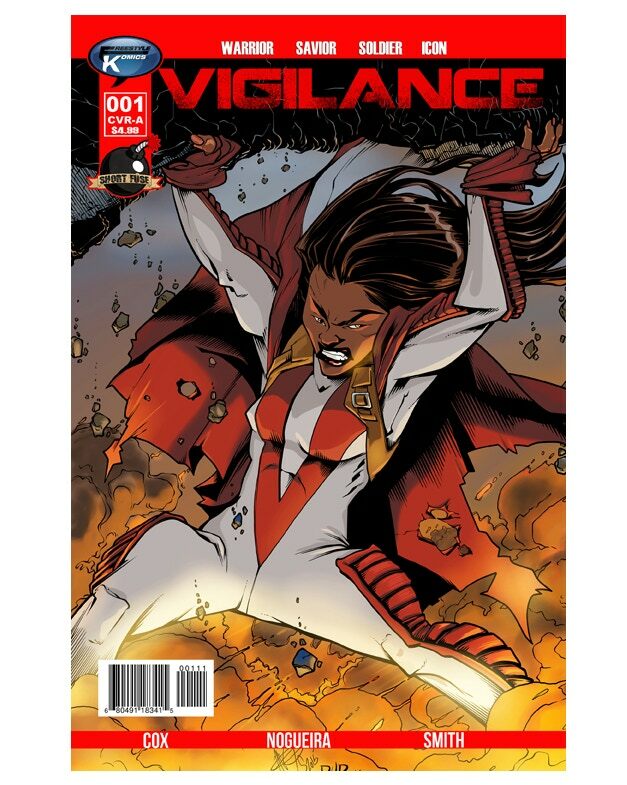 Vigilance is the story of a superhero living up to the expectations of her fallen mentor while destined to fight an even greater internal threat. Stefani released the 3rd and final issue of Psycho Path in February, followed by the collected edition which contains the entire 3 issue series in September 2018. Get those idiots off of my lawn!